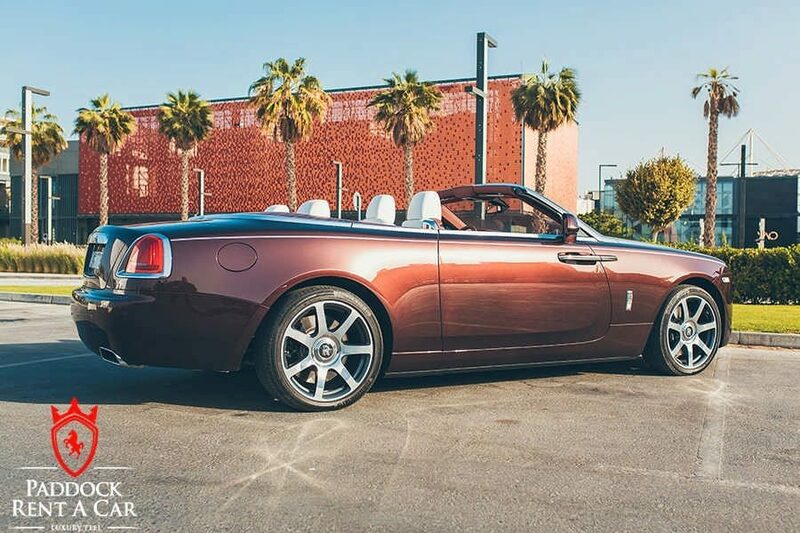 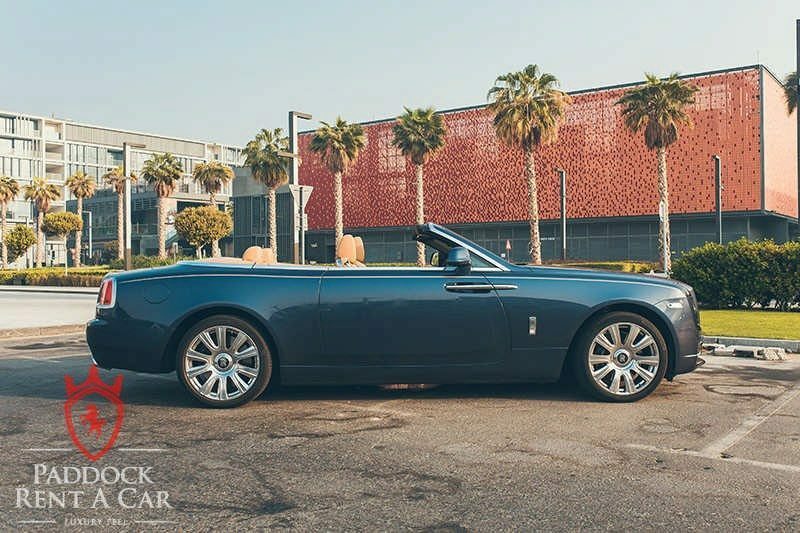 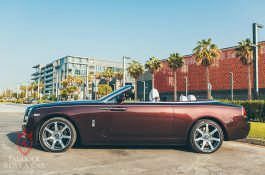 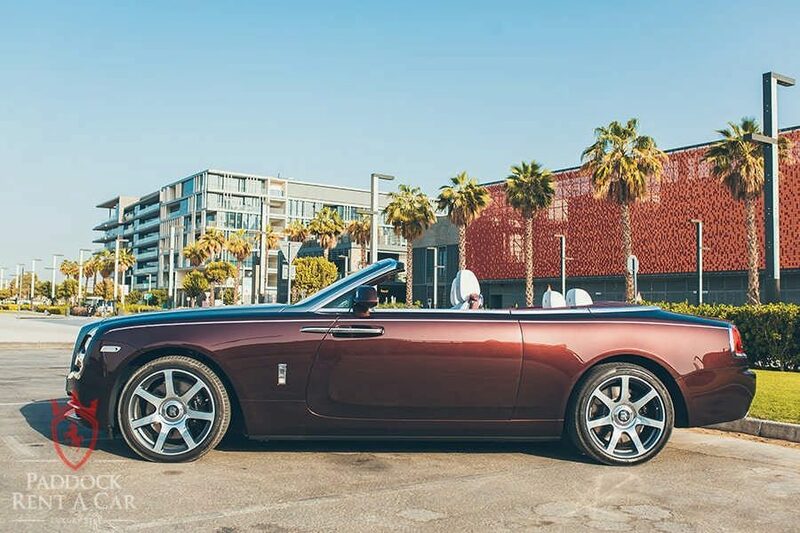 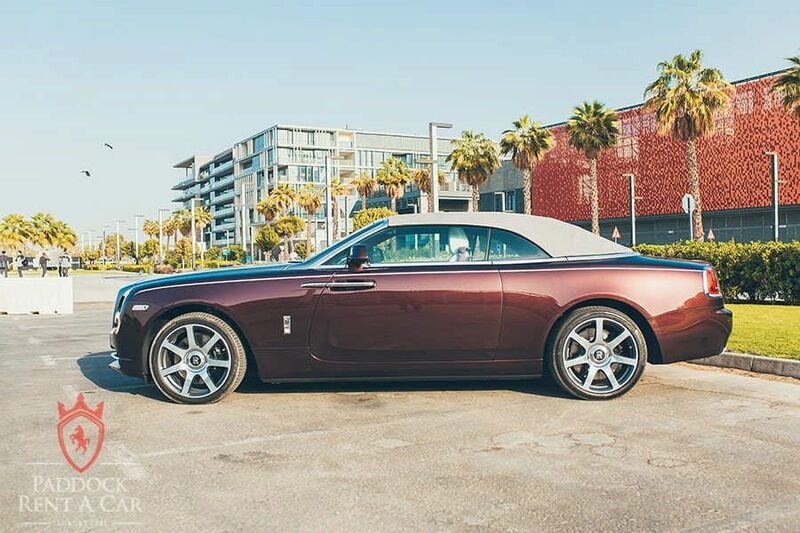 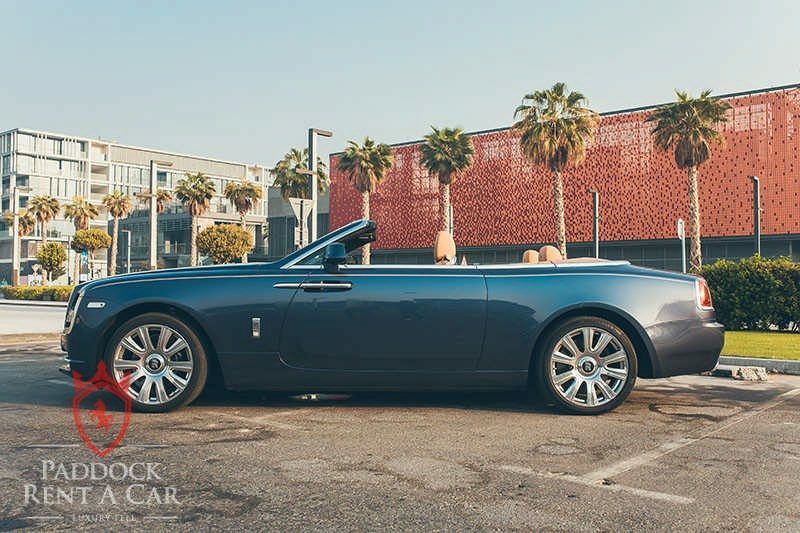 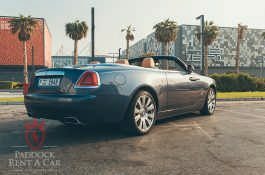 The Rolls-Royce Dawn is a stylish and sophisticated open-top coupe with all the credentials to satisfy even the most discerning motorist. 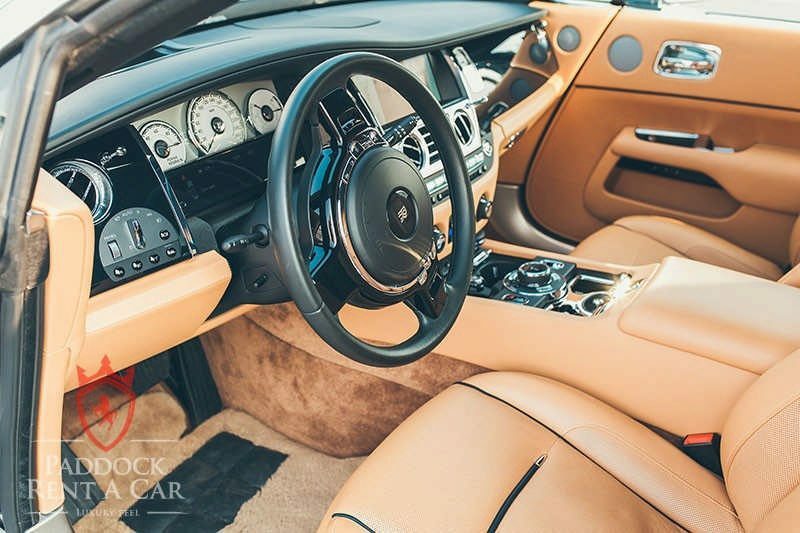 A 6.6-litre V12 engine sits beneath a stunning exterior and generates 563 bhp and 0 to 100 km/h in 4.8 seconds. 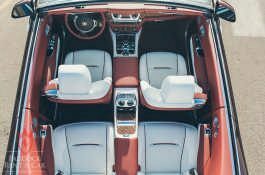 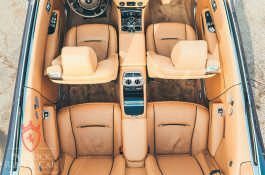 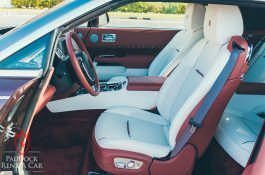 Despite its power, the Rolls-Royce Dawn is incredibly comfortable with a plush leather interior, delivering a smooth ride for up to four people. 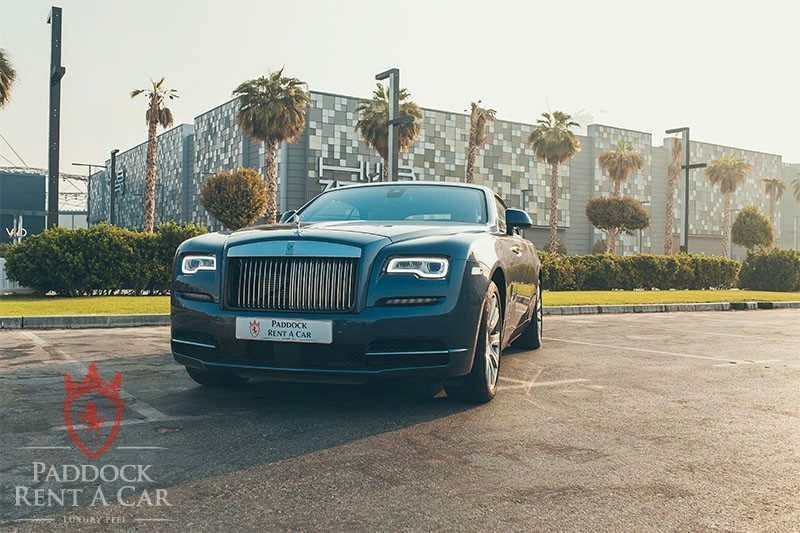 For travelling in Dubai and the wider UAE, the Rolls-Royce Dawn is the ideal motor. 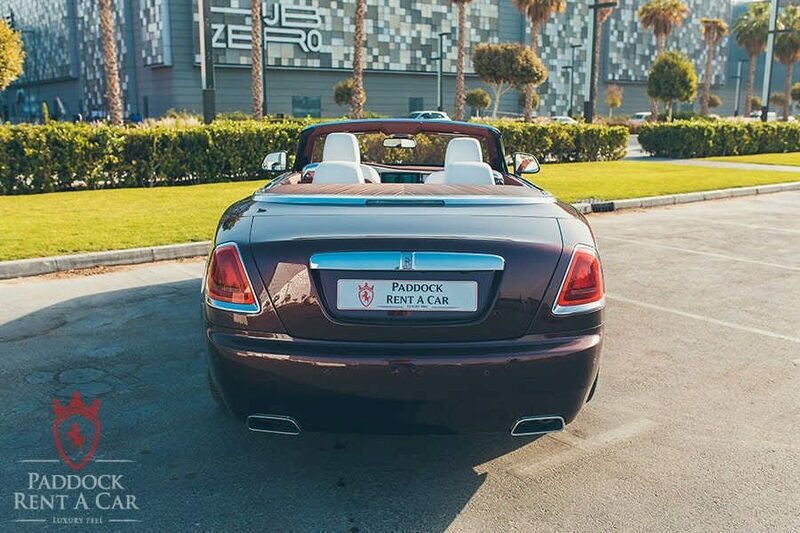 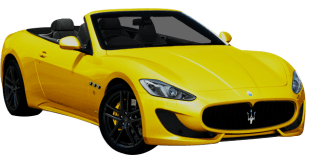 The open-top design suits Dubai’s sunny climate and luxurious lifestyle, while the car’s appearance gives the impression of immense wealth. 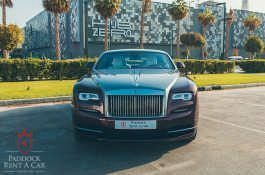 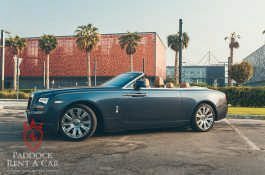 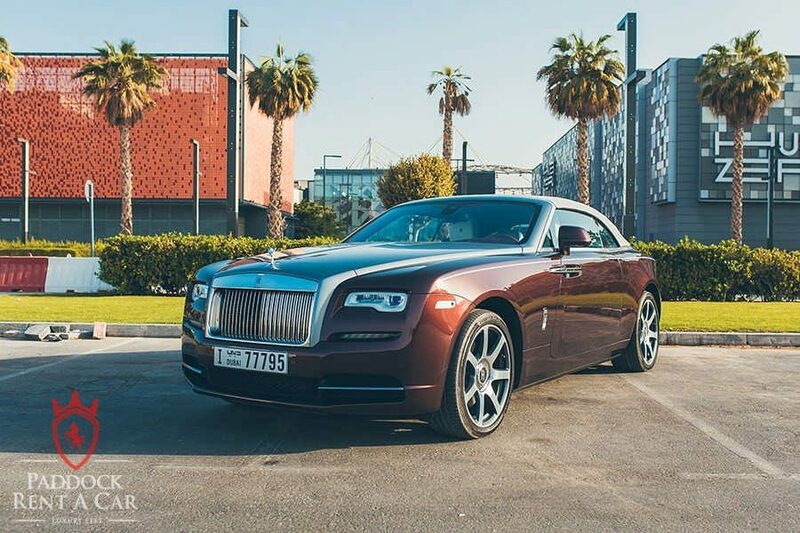 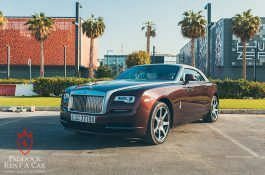 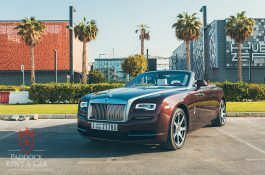 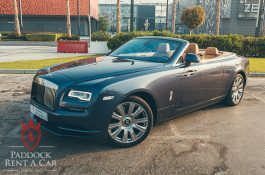 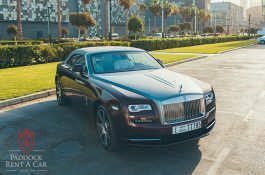 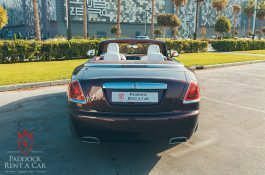 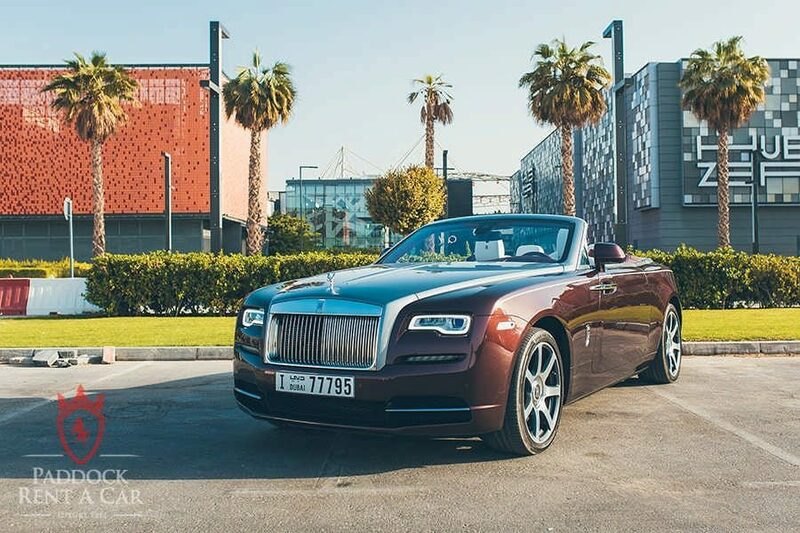 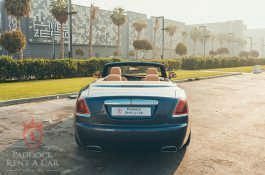 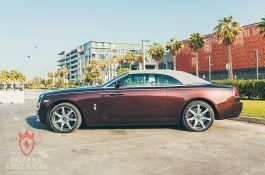 Though tourists will enjoy the Rolls-Royce Dawn for seeing all the sights Dubai has to offer, it is equally recommended for business professionals wanting to impress clients. 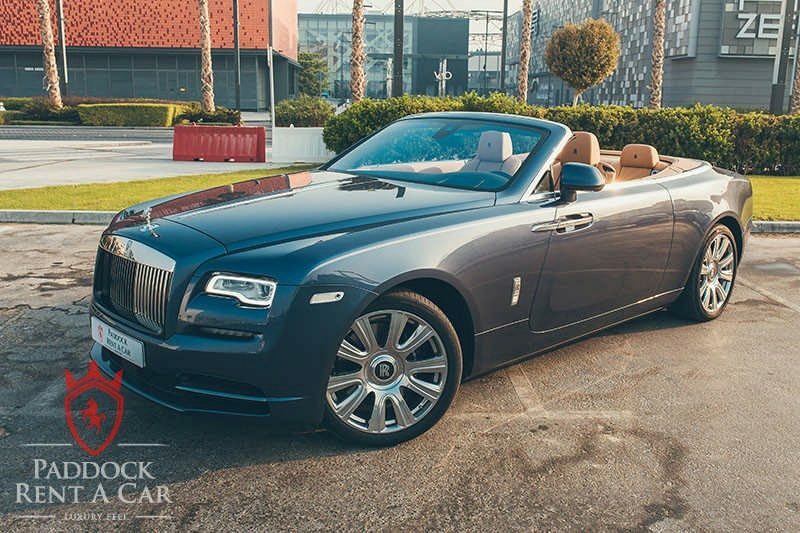 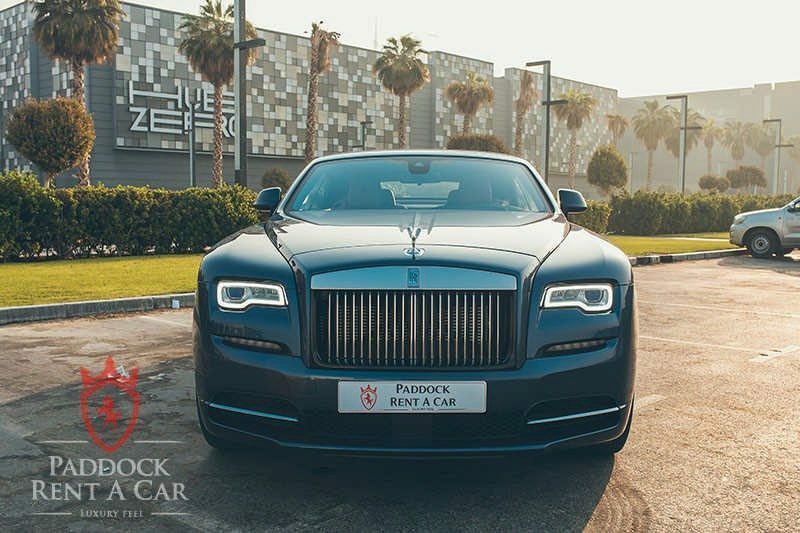 Here at Paddock Rent a Car, it is simple to arrange a Rolls-Royce Dawn for rent. 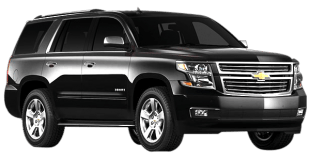 We go above and beyond the call of duty to bring the lowest prices in the area. 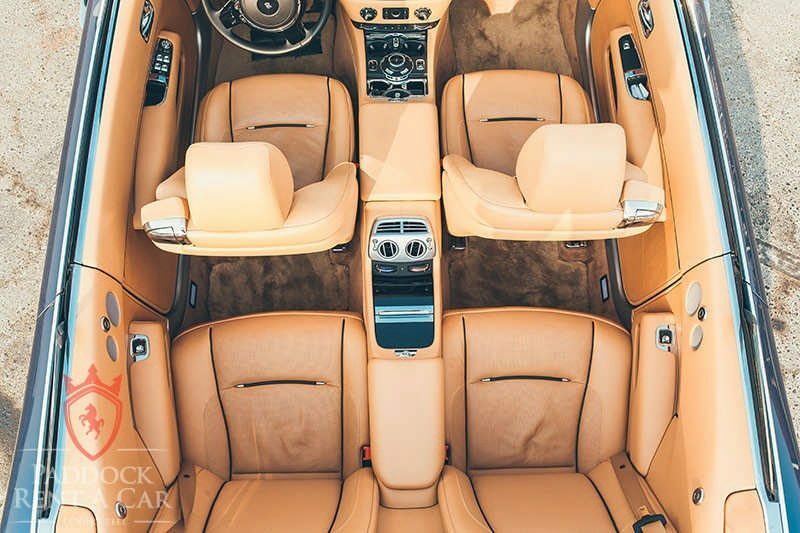 And since we own our entire fleet of luxury cars, we can keep our prices affordable. 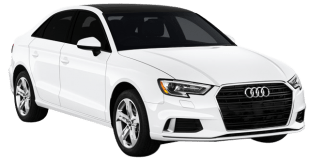 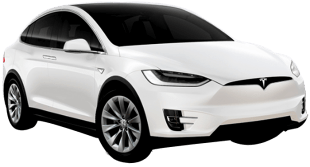 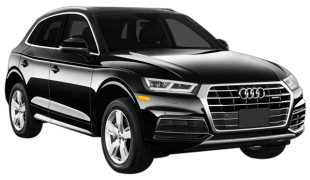 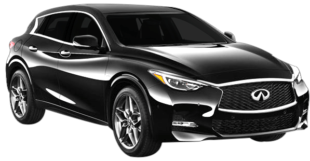 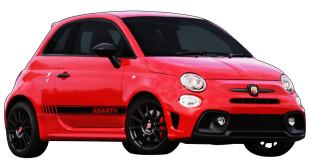 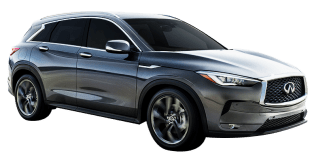 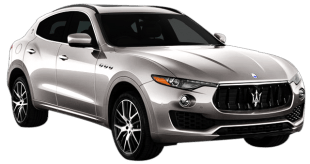 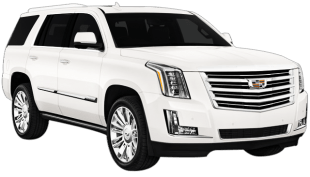 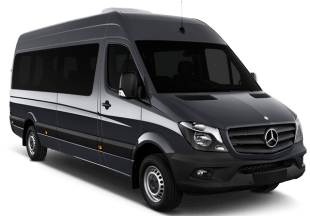 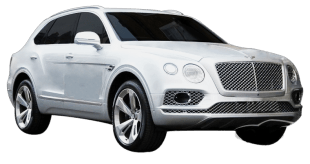 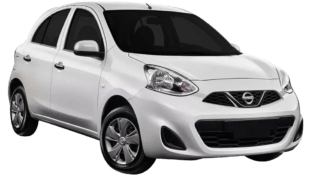 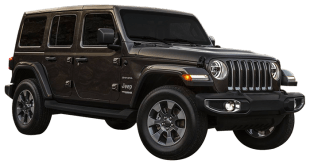 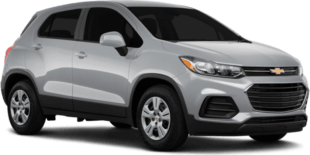 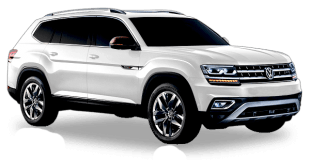 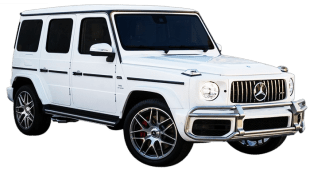 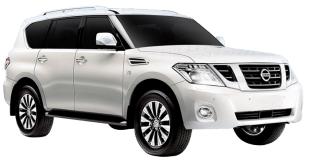 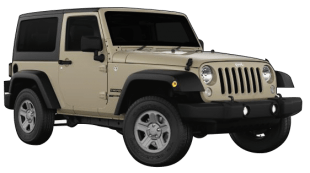 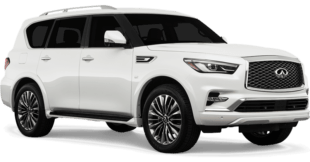 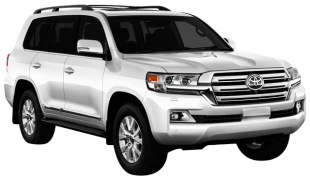 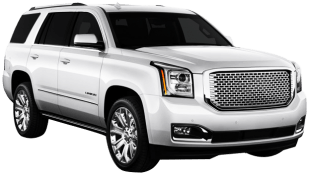 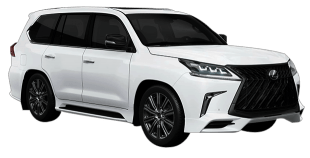 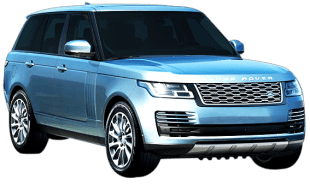 This is unlike our competitors who often lease their hire cars on a long-term basis. 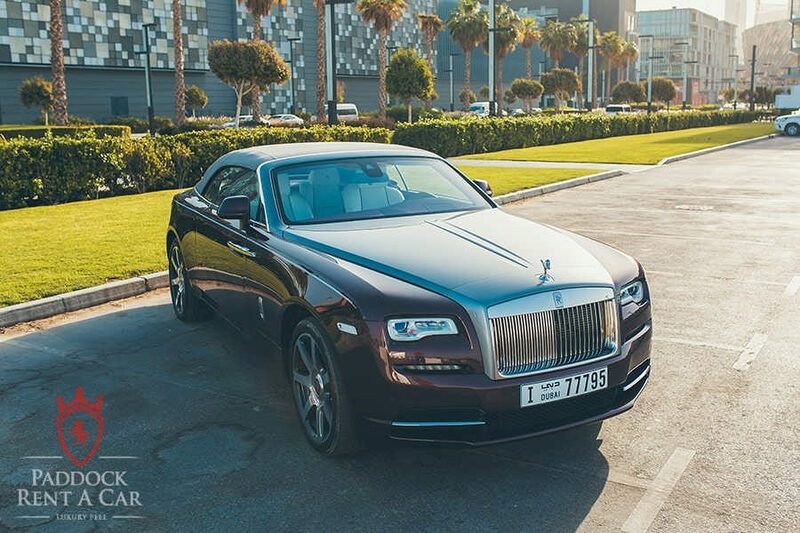 Coupled with our legendary service, we are second to none. 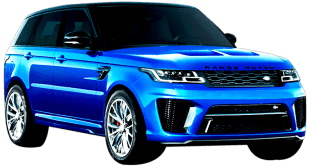 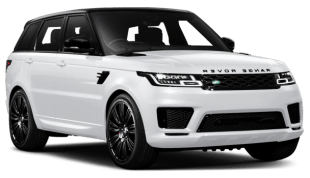 To complete the process for Rolls-Royce Dawn rental in Dubai, browse our website to find a suitable price, then contact us either by telephone or via the web. 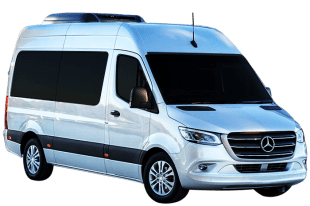 We will get back in touch soon after to answer any questions and to finalise the process. 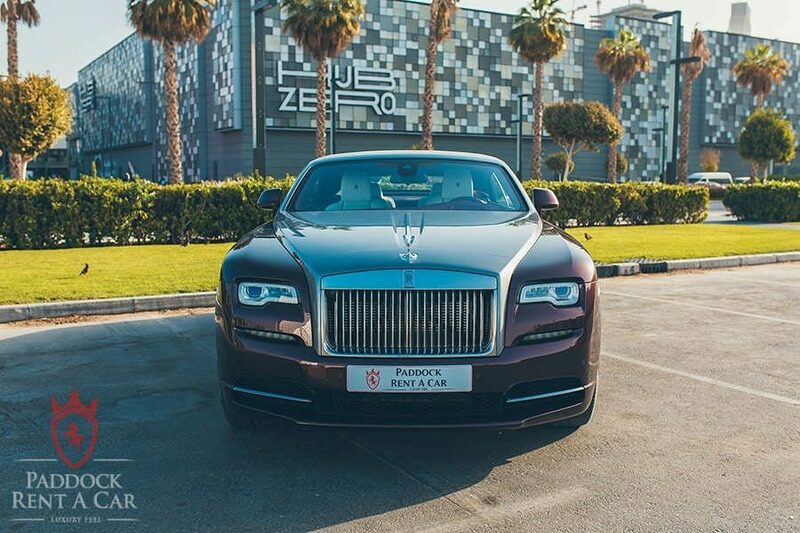 All our cars receive regular maintenance to ensure the highest level of safety and performance. 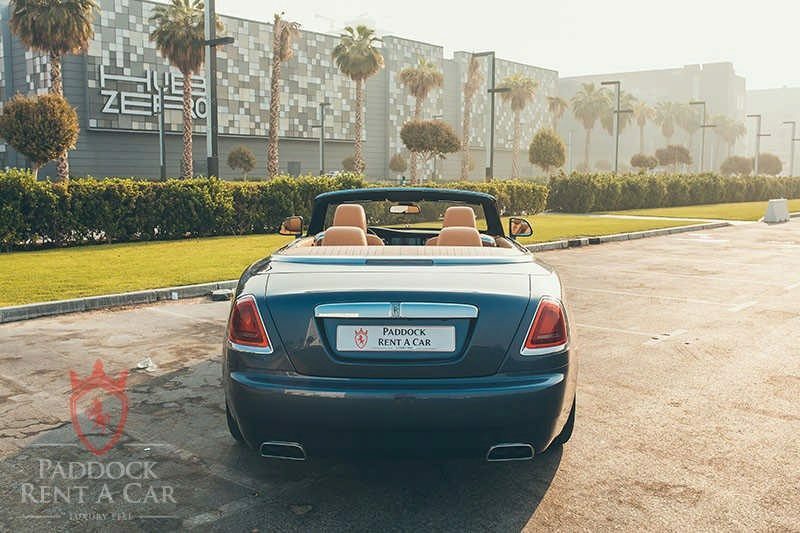 For delivery, we can drive the car to a nearby address or arrange collection at our showroom.